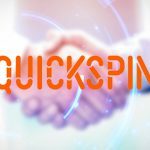 Online gambling software outfit Playtech has sold its 9.9% stake in UK online pool-betting firm Sportech, a move that suggests Playtech has given up hope of entering the US online gambling market, at least, in the near term. 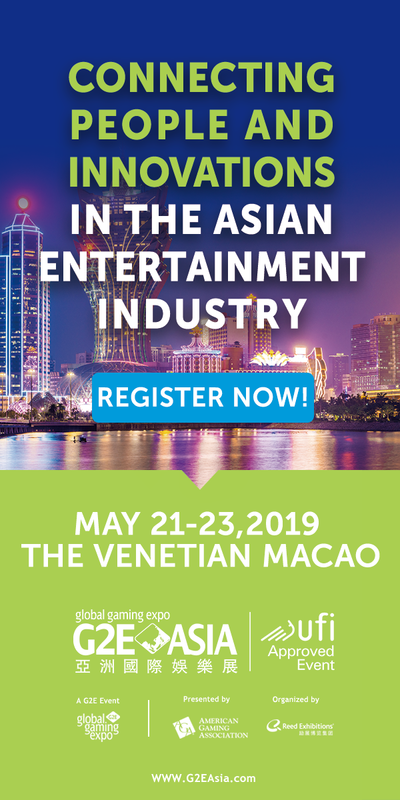 Earlier this week, Playtech announced it had sold half its Sportech holdings and that Playtech CEO Mor Weizer would be stepping down from his role as non-executive director on Sportech’s board. Just days later, Playtech announced it had sold off its remaining Sportech stake. Sportech CEO Ian Penrose clarified that despite the selloff, Sportech’s online gaming products would continue to utilize Playtech’s platform. Playtech acquired its stake in Sportech in 2010 for £10m, which Sportech used to help pay for its acquisition of Scientific Games Racing (SGR), the pari-mutuel betting operation of US lottery tech provider Scientific Games. Since then, Playtech’s stake in Sportech had doubled in value, leading to a tidy profit for the Playtech-ers. But having only just received a windfall check for £425m from William Hill in February, Playtech is hardly short of cash, creating questions as to why Playtech sought to cash in its Sportech chips now. 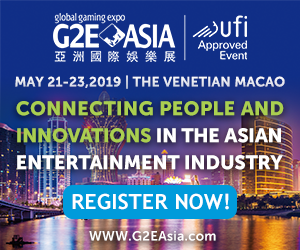 In March, Weizer had touted Playtech’s Sportech holdings as the company’s Trojan Horse for sneaking into New Jersey’s regulated online gambling market. Sportech holds a pari-mutuel betting license in New Jersey, and Weizer claimed Playtech would be “disappointed if we didn’t get something signed” in the Garden State. Panmure Gordon analyst Simon French issued a note Friday expressing his surprise “at the timing and manner” of the selloff, calling it “another false dawn in the group’s US strategy.” Gordon warned that it looks like Playtech is “missing out on the first wave of US regulation.” This month, New Jersey regulators warned Atlantic City casino operators that they had to announce tie-ups with online gambling firms by June 29 if they wanted to make the online market’s mid-November launch date. 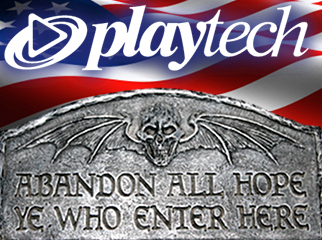 Playtech’s US ambitions had already taken a hit last June when Nevada regulators grilled William Hill execs over their then-relationship with Playtech in the William Hill Online joint venture. 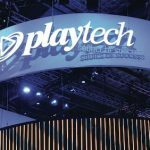 Among the regulators’ concerns was the history of Playtech’s controversial founder and largest shareholder Teddy Sagi, who served time in an Israeli prison during the 1990s after being convicted of fraud and stock manipulation. 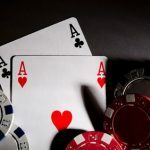 New Jersey’s online gambling legislation lacks Nevada’s ‘bad actors’ prohibition, so the fact that Playtech appears to have walked away from this softer opportunity may indicate the company’s increasingly pessimistic view of Sagi passing US regulators’ white glove test. However, much like the fox that lost his tail, then went around claiming that tails were useless things and how relieved he was to be rid of it, Playtech issued a statement saying it was “a global business” and that the US “is not an open market. The reality is there is a lot of uncertainty about the US. It is opening state by state and there may not be as much business as people think.” And even less if you’re on the outside looking in.